Not drinking much at the moment. Fell from a height in the garage and now have stitches and steristrips on head wounds. Just don’t feel like wine! Sorry to hear that, @Ludlow_Steve! Sounds awful…….! It was very nice, and would certainly keep. I didn’t it find it particularly full-bodied, it was silky smooth, plenty of fruit notes (cherry, raspberry), some indeterminate petals, not too much wood, and a stunning colour - garnet which caught the light beautifully. I’d buy again! The Marguet Shaman was delicious - with crunchy apple and pear fizzle and zing - that cut perfectly through some crab, lime and chilli canapés. The equine beast (Caballo Loco) to the far right is what I would determine full-bodied. I could probably have done without that last glass…I’m not feeling at my finest this morning, to be sure. Also, Musar 2006 - haven’t had this vintage for a while, but it’s tasting VERY cabernet, with a nose of decidedly Californian proportions. 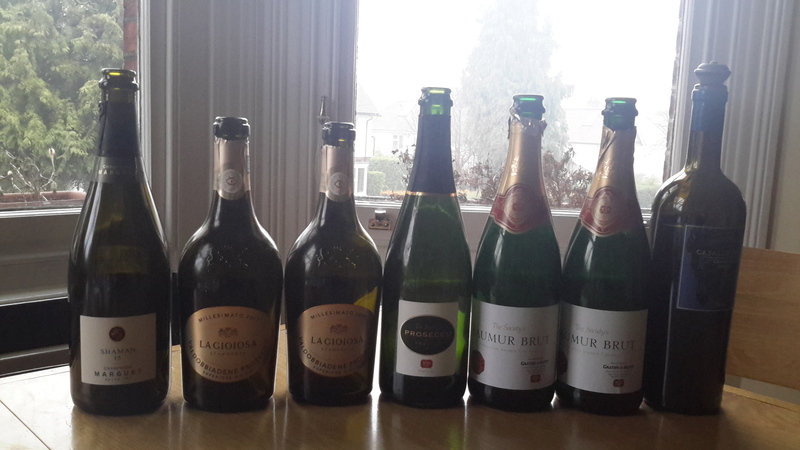 Shows more Musary on the palate. Delicious - and even tastes good when “popped and poured” unlike many vintages. I like the ‘Shows great Pinosity’ description! 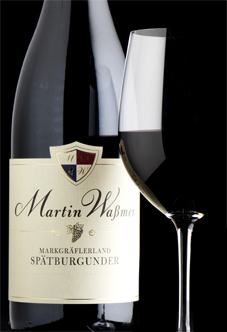 I have been really impressed by the Spatburgunder and have already made my way through half a case! Not much over the weekend due to taxi duties related to daughters dance show. Arriving back at 10pm three nights running all I could handle was a cold beer. However I coravined two glasses of 2011 joseph Swan Syrah bought in a recent Berry bros sale last night. Very good. The remaining two thirds of a bottle I am taking to hawksmoor tonight for the £5 corkage deal. Early morning flight tomorrow to valencia hence the less than full bottle! “Very Cabernet”… hmmm, on that basis think I’ll leave my one remaining bottle some time in the hope it becomes a bit less Cabernet Think maybe I like my Musar very Carignan, though maybe it’s the nature of the beast that rarely does grape variety seem so irrelevant? Well, there was some Musar left, and I’ve poured myself a sample… Now it is much more classic Musar. More earthiness with mature cabbage notes and plums. The VA (nail varnish remover) is a little stronger now, and there’s a gamey meat vibe (grouse?). Actually, it’s quite Mourvedre-like! Oh ignore me, sauvignon blanc from NZ isn’t to my taste. Unlike its chardonnays that I like very much. Must say I’m not entirely in disagreement with you there. Maybe a misspent youth in my case!